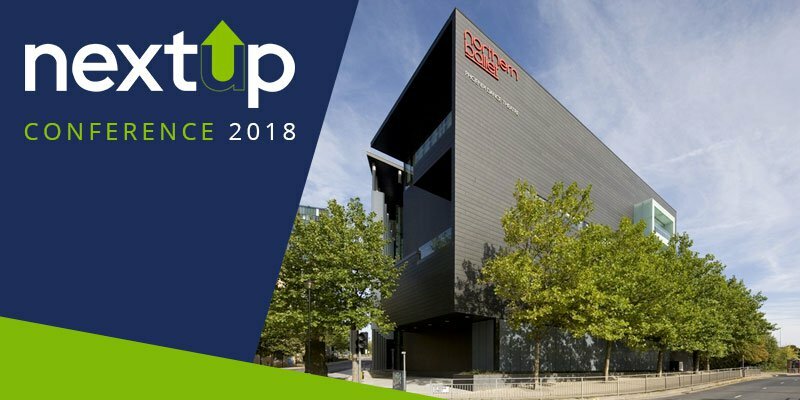 Book now and save 50% on tickets for the 2018 Next-Up conference – Due to the generosity of our sponsors, we are able to offer a limited number of half price tickets. This essential one-day conference is designed to inspire delegates to build a portfolio of opportunities beyond corporate life in unretirement. Meet charity leaders with problems to tackle looking to engage your skills and expertise. Meet young people growing new ideas and support them to overcome the challenges they are facing. Great offer – grab whilst you can!